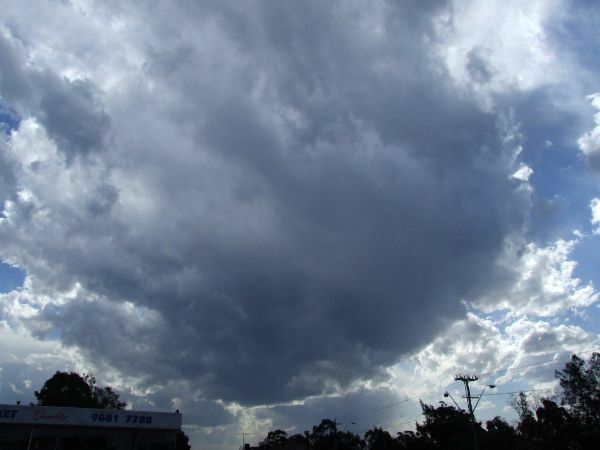 Then this storm rapidly moved over my sister's place at Lake Cathie. Plenty of CGs observed. 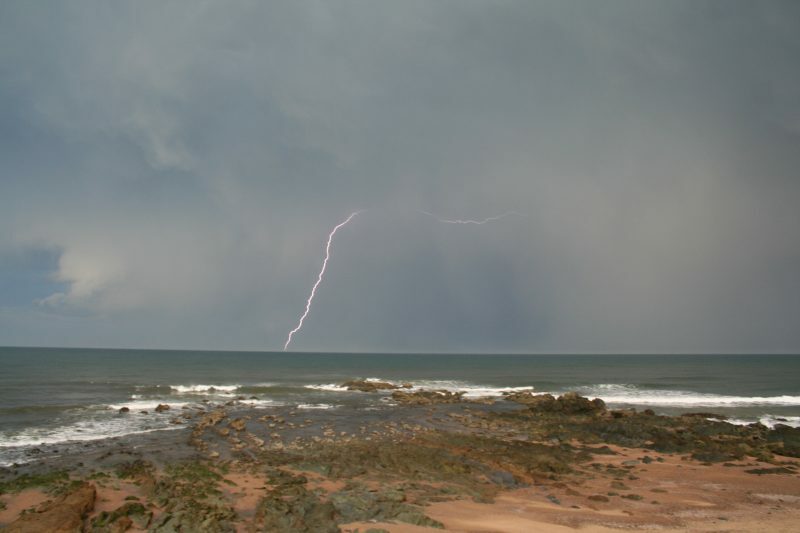 After the moderate rain and outflow winds eased we went down to the beach about 1km away. The lightning was very frequent but moved away way too fast. 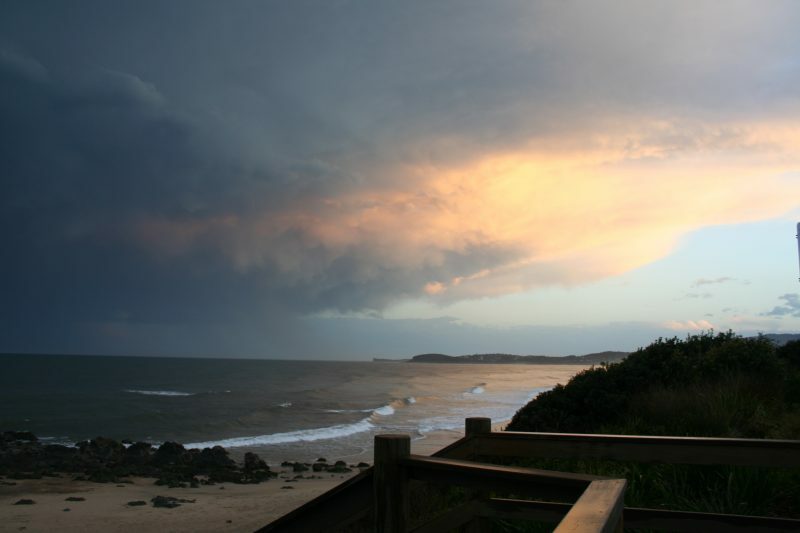 Well done capturing those elusive storms! The structure looks amazing, particularly in the 4th shot from the top! I wish I could have been there to see it for myself! I hope a few other storms went into the path of chasers (with cameras at the ready) and didn't slip by too quickly. Good stuff fellas. Nice CGs over the ocean there. Particularly like that fourth shot also - very sinister. Good to see some action at last for you all. Hopefully won't be too long before our season kicks off. Things getting stickier by the week! 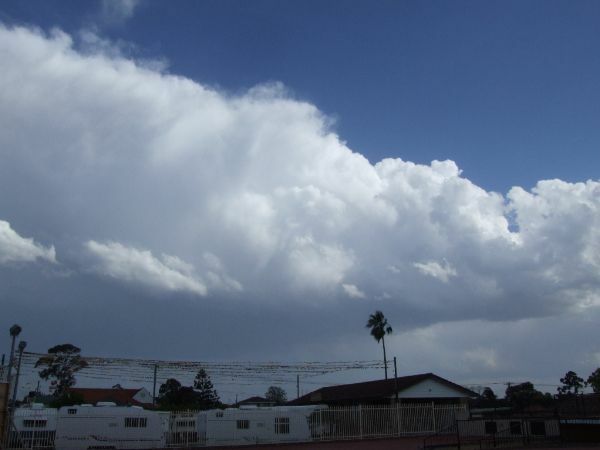 Any hail at all with that storm in photo # 5 shown? 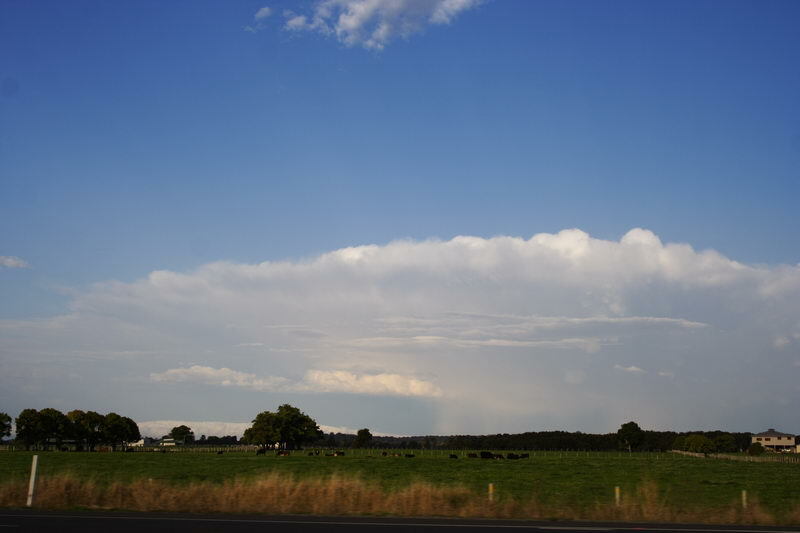 Certainly a nice crisp anvil by the looks of the photo....? 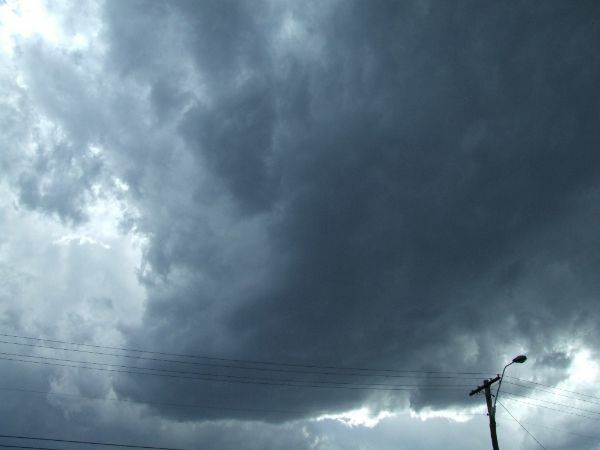 Heard some thunder early in the morning but that was it really, there wasn't any rain either. Yawn. I really wish I could move. Sunshine Coast never gets anything. Another lackluster storm for me, but I'm happy others got some good lightning pics. Although it probably goes on my list on days I heard thunder at least once, which the last time was on August 24 during the ECL. Wonder when our next chances are. 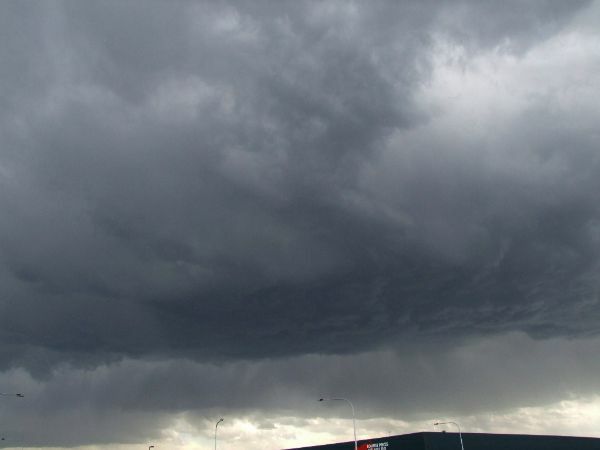 Had a report of hail (estimated 1.5cm diameter) from a storm which passed through parts of Ballina about 2am on Sunday. 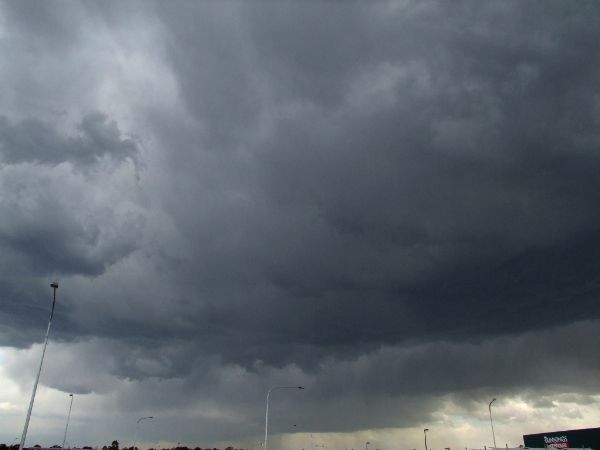 The same cell went over my place at McLeans Ridges but there was no hail. 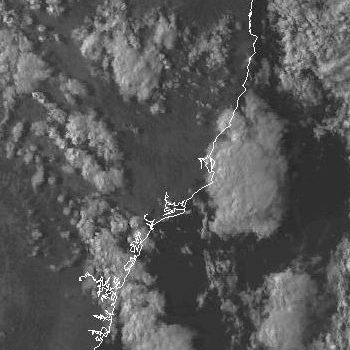 It seems judging by the satellite imagery, the storm I chased further south near Bulahdelah and the one near where Michael was were the larger storms of the day on Saturday (both are in the photographs Michael showed earlier (I took very few pictures due to the chasing). They were certainly motoring along in excess of 80km/h. 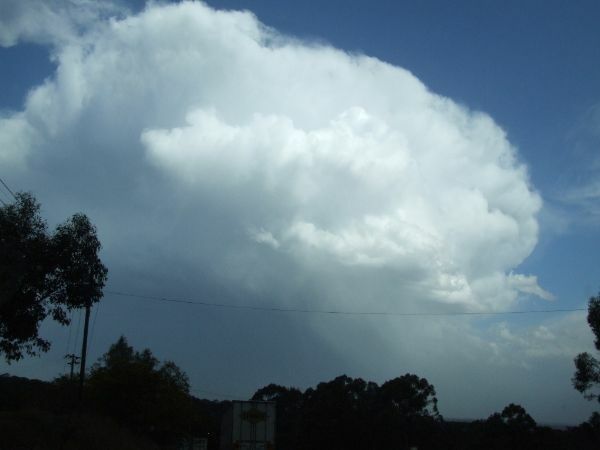 The upper levels can be seen to be organising in terms of a structured storm though of course the lower levels were simply organising and dropping dense hail shafts off the coast. 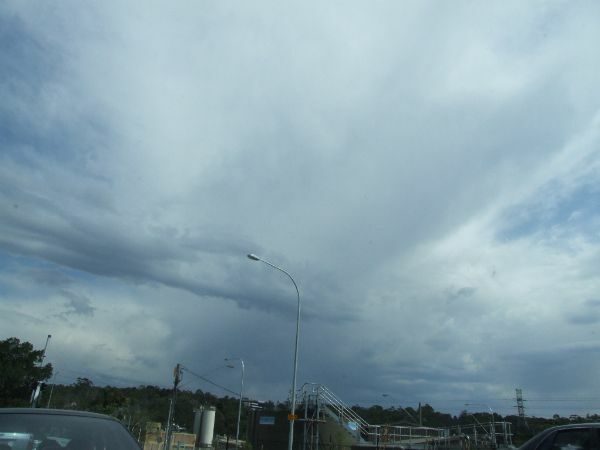 The storm near Port Macquarie was certainly the one that attempted to tap the surface moisture although still high based. I would estimate hail sizes were slightly larger in this storm but don't worry you would still require magnifying glasses haha. I estimated hail to about 5mm. Were the storms supercellular or severe pulse Jimmy? I'm not familiar with the weather patterns in those parts ! No supercells, just locally severe storms with strong straight line winds in the outflow. Definitely not supercellular though the tops were in the form of what I would like to see in a strongly sheared environment - nice fanned out anvils! Insufficient lower level support. Thank you for that. Definitely large anvils compared to the rest of the storm's structure - hence my asking, they would have been excellent in the 'optimum' conditions! good stuff. My sister Carolyn Sanderson just sent me these photos she took of the Lake Cathie storm which occurred last Friday when I was visiting. Very nice shots! 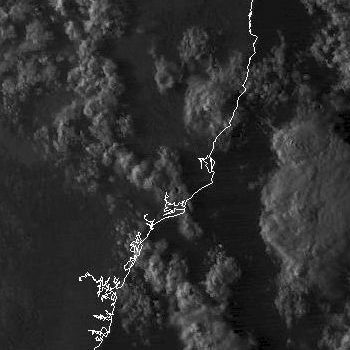 These two 1km VIS satpics show the cells which affected the Port Macquarie part of the Mid North Coast. 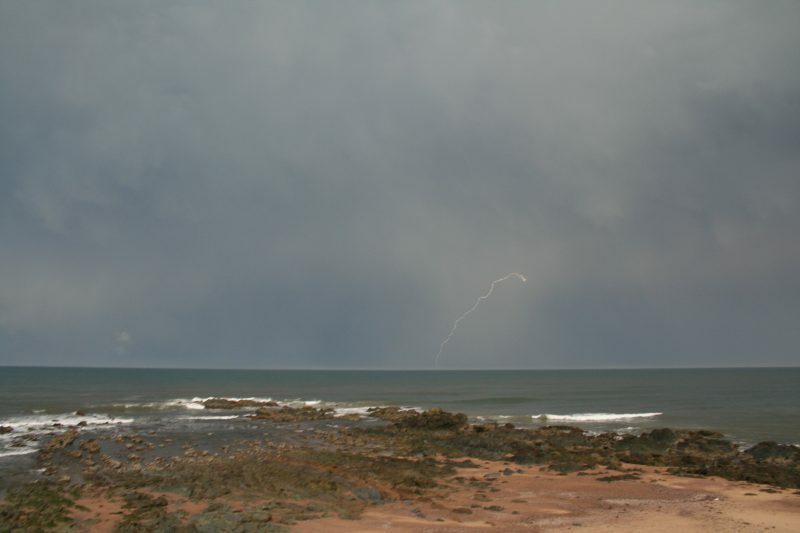 The first is at 4pm showing the first storm just offshore, the second image at 5pm shows the earlier storm further out to sea with the new severe storm that Jimmy, Carolyn and I photographed at Lake Cathie.